Father’s Day is quickly approaching, and it’s time to start thinking about what to get all of the special dads in your life, whether that may be your father, grandfather, step dad or father-in-law. Are you still looking for the perfect Father’s Day present? Instead of giving Dad a run-of-the-mill tie or watch, why not give him a timeless unique gift he can hold onto forever?! Twigtale specializes in the art of storytelling, and makes beautifully illustrated books that are perfect for Dad this holiday season. Twigtale’s books are professionally designed by Babble editor-in-chief Catherine Connors and allow families to create a storybook using their own photos, with easy-to-follow frameworks, fully editable text, and turn-key photo integration. Two of Twigtale’s most popular books for Father’s Day are World’s Greatest Dad and Me and Daddy. 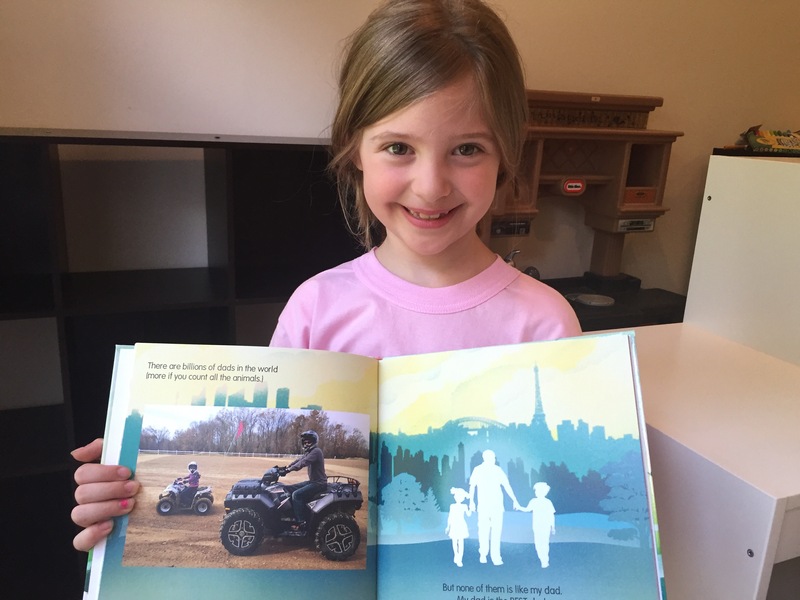 With these books, families can add their favorite photos and highlight the special qualities that make their dad unique. The result is a heartwarming book that will make Dad realize how special he really is. The Twigtale website was very easy to use. Once you pick what book you want, you are able to personalize the story. There are many pre-done pages that cannot be changed. You can, however, change and personalize the text. 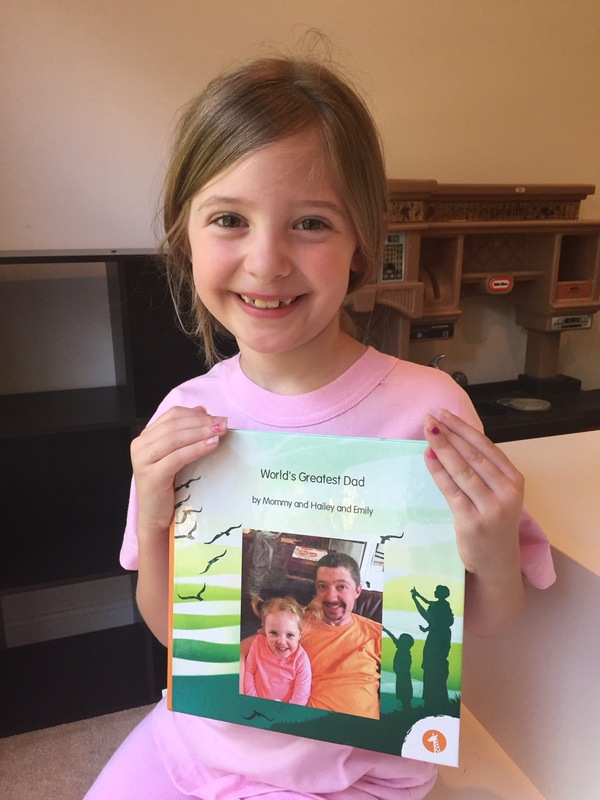 You can add your own pictures and really make it a great book to share with your dad. The book is very well made and put together. The quality is that of any other book you would buy, but this one is special with the personalization! 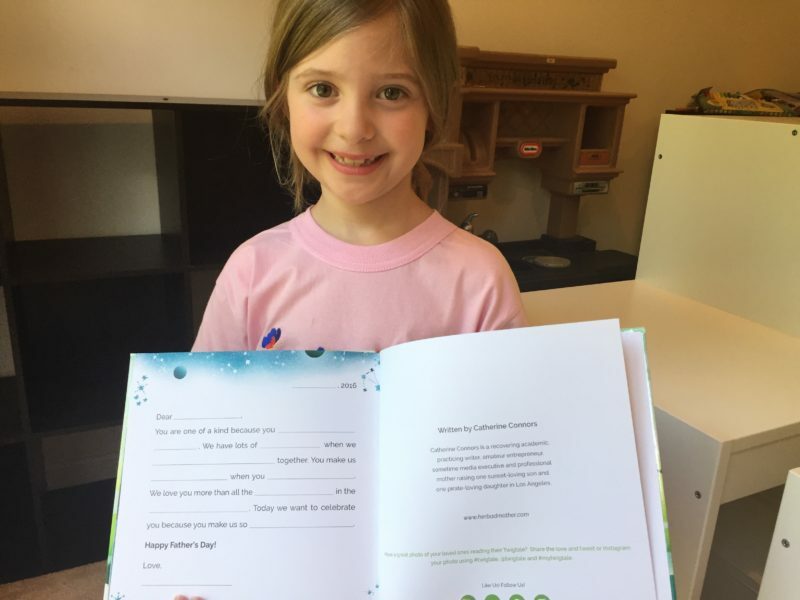 Hailey is looking forward to the fill-in page where she can write all of her favorite things about her dad! Twigtale has a lot of different themed books in which you can customize it to fit your needs! 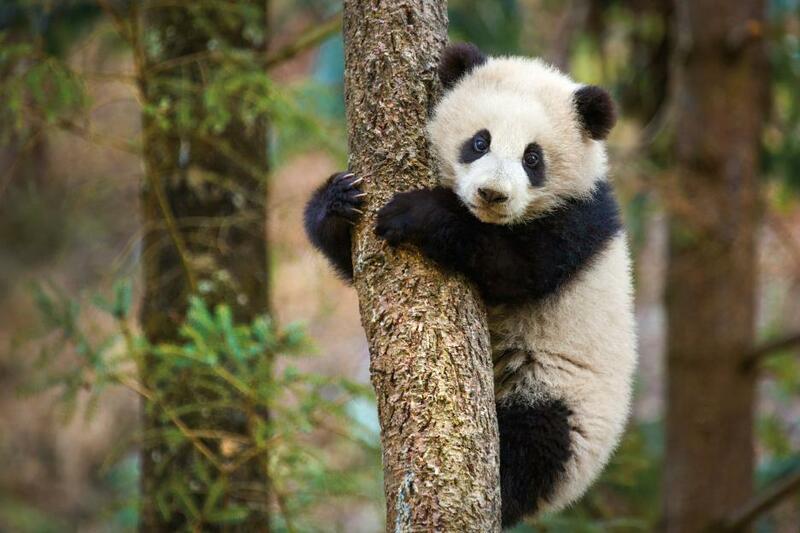 Disneynature’s BORN IN CHINA! + Activity Sheets!